* wait until process complete and reboot. permission to download :) ..
permission sharing in my blog .. I am not the developer of this Rom.If you post make sure you give credit to the developers. Hi..I have installed elasys 4.0.3 on my pocket and facing issues like it gets restarted automatically at some interval and also USB mode is not working ...please help me how can i uninstall it or any solution ?? thx for give credits for this cusrom. But please DO NOT make mirror link. thx . очередная хуйня походу,заебали выложите шото нормальное уроды!!! 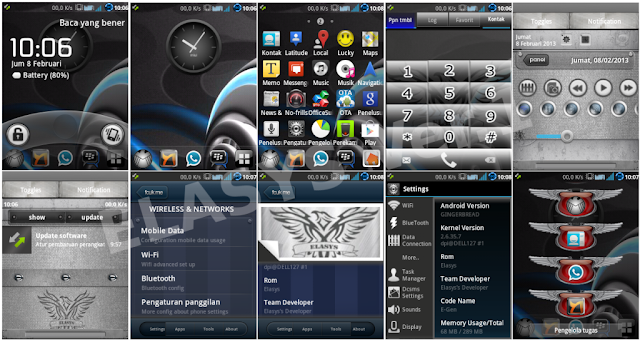 which is the best rom out now? it gets stuck at the bootloop. wipe data and cache in recovery mod. 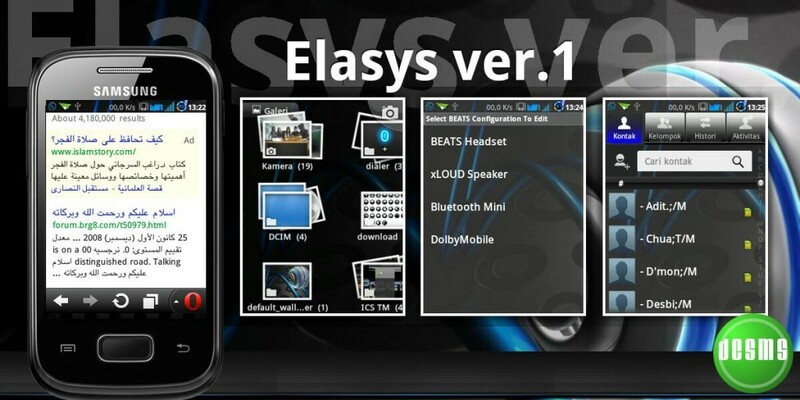 please change your link this elasys v1.0 not v10!! will this work on xxlf5??? how do i know which rom i do have? stock or custom?? so i don't know why the picture for opera browser ..